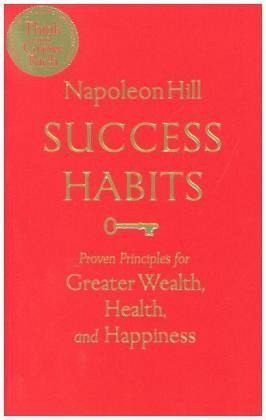 Napoleon Hill was born in 1883 in a one-room cabin on the Pound River in Wise County, Virginia. He is the author of the motivational classic The Laws of Success and Think and Grow Rich. Hill died in 1970 after a long and successful career writing, teaching and lecturing about the principles of success. His lifework continues under the direction of the Napoleon Hill Foundation.